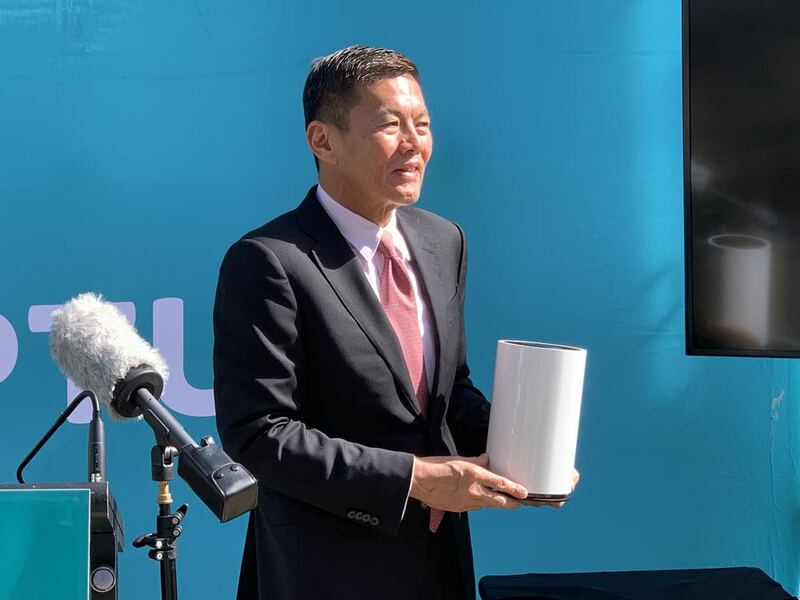 Optus CEO Allen Lew says 5G could replace the NBN for some customers after the company revealed its 5G network rollout and 5G home broadband strategy in Canberra today. 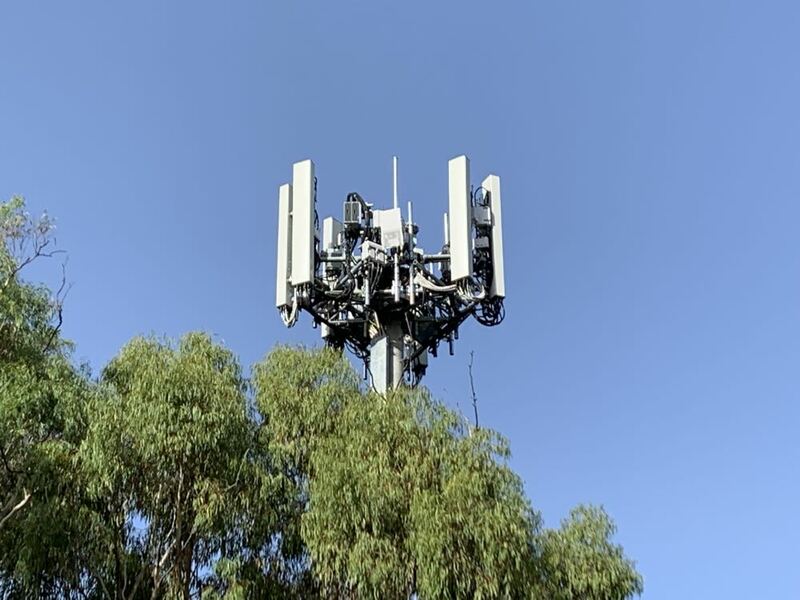 Optus will have more than 60 live 5G sites by March this year which will grow to more than 1,200 by March 2020, Optus revealed at the launch event in the Canberra suburb of Dickson – the site of one of the first live Optus 5G towers. But initially for Optus, 5G will be all about broadband with the company announcing a $70 a month 5G Home Broadband plan with unlimited data. 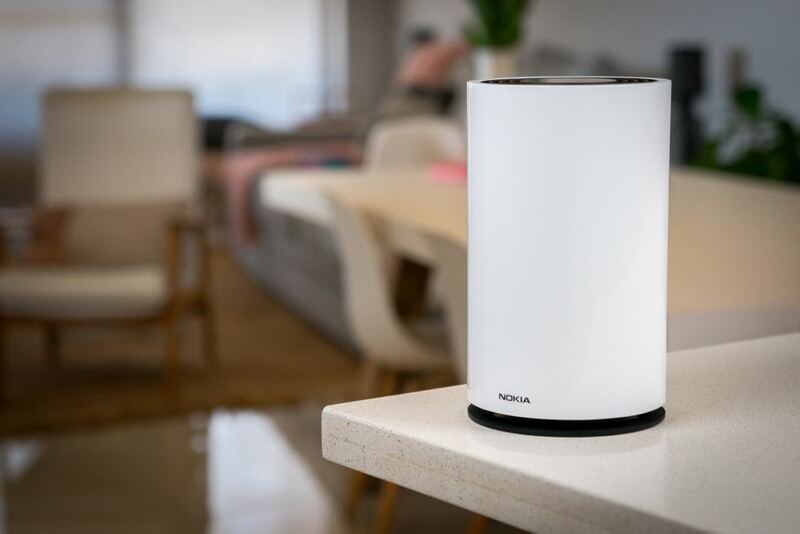 The 5G Home Broadband modem will be supplied by Nokia. Customers can register their interest from today to have the service once Optus 5G is active in their area. The Optus 5G home broadband plan comes with a 50Mbps minimum speed guarantee. At its best, 5G technology could achieve download speeds of up to 2Gbps – that’s 20 times faster than the NBN. Optus CEO Allen Lew sees 5G as a complementary service to the NBN but admitted for some customers it could be a better solution. “This meets the needs of those customers who today are perhaps using a 4G service,” Mr Lew told Tech Guide today. 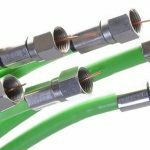 “It (5G) certainly will complement the NBN – the NBN has multiple technologies. “If these homes are close enough to our base stations – they will best be served by 5G. “As we rollout we are will better understand what footprint it has and how it compares with the NBN – at this stage I’ll say it’s complementary. Optus will also be taking its time offering compatible 5G handsets to its customers. According to Mr Lew, they’re not ready for market. 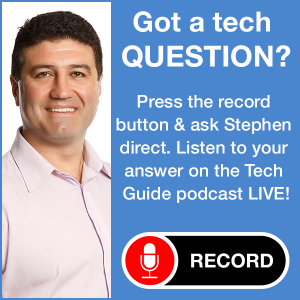 “It depends on the chip manufacturers and the manufacturers of these devices and handset,” he said. “Based on our latest discussions with them earlier this month, indications are they will be out there in June. “I think the big challenge and the big opportunity for these handset providers face is that while our network is ready, I think they need to get the form factor of the handset to be something that people will expect. 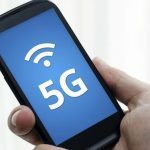 While the Optus CEO didn’t name the brands partnering with Optus to make their devices compatible with the 5G network, he did admit he has seen some of the prototypes. “At this stage suffice to say they need to do a bit more work,” Mr Lew said. “That’s why they are talking about June to be realistic. 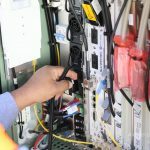 “Of course once they get the right form factor we have to do our operability tests with our network to make sure it is functioning well. Telstra says it will have 5G handsets available to its customers in the first half of the year – something that Mr Lew is sceptical about. “Let’s wait and see,” he said. “The mobile part of 5G has got a ways to go and we do depend on not just ourselves to deliver it but our partners. “And of course these handsets have to look nice otherwise they won’t be accepted by consumers. 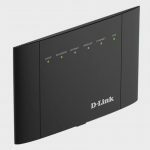 “We want to make sure we have a good looking handset and make sure the handset works well with the network.